A must. Well taken here! Great shot David. 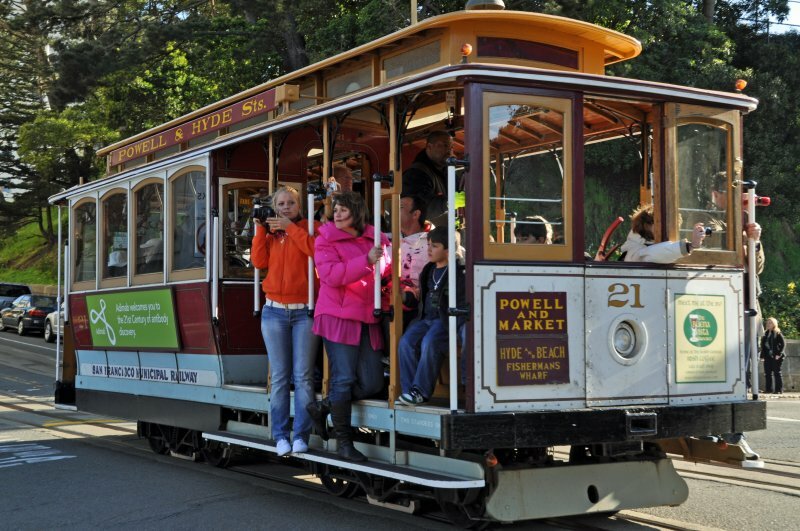 Love these cablecars! Nice shot of this unique San Francisco icon. "V"
A mode of transport that brings us back to the past. Great shot of this colourful old tram . Nice shot of this cool mode of transport, great for the tourists. always a pleasure, beautiful image David. They were a great idea and they should still be running more of them, I think.